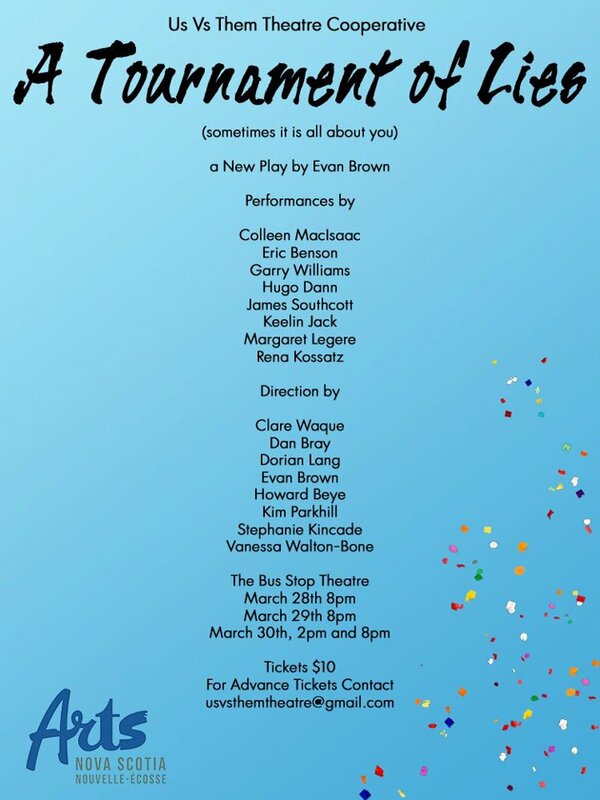 "The best I can say about Tournament of Lies, a new play by Evan Brown, is that it generated a lot of discussion, post performance, as my partner and I discussed what it was all about. And that is a good thing in my book, that the questions it raised about life, how we live it, how we leave it and all the in-betweens ... There were moments when golden nuggets of insight and delight were exposed from the ground of life, but they were were lost amid the detritus of clichés. It is worth going to just to pick up these nuggets." "It's an honour just to be nominated!" Or so the saying goes. For just over a decade, Nova Scotia’s theatrical community has been gathering annually in Halifax to put that saying to the test. On March 25 at Casino Nova Scotia, awards will be handed out for the best work presented on stage in 2012. As in other years, a number of LGBTQ artists and queer-themed plays have been nominated. Pope Benedict: an Enemy of the Queer Community. "The new Pope, as world leader, remains a popular influence and if he chooses to be inclusive and rules with love instead of intolerance, many of the ills will disappear. But the Pope Benedict XVI was not a friend to the queer community." Atlantic Canada’s MPs Vote (16 to 10) For Transgender Rights! Wayves is pleased to report that MPS from all four Atlantic provinces voted across party lines in favour of Bill C-279, adding Gender Identity protections to Canada's Human Rights Act and Criminal Code. The Bill now goes to The Senate for ratification. Halifax’s Khyber Building Celebrates a 125th Birthday and Its Queer Past! "Canada's Supreme Court issued a unanimous decision upholding part of a Saskatchewan Human Rights ruling against Bill Whatcott, a conservative Christian and anti-gay activist. In 2001 and 2002, Whatcott distributed four different pamphlets, going door-to-door in Regina and Saskatoon. The pamphlets contained graphic images of diseased genitalia and suggested there was a homosexual conspiracy teaching "filth" in schools." "Censoring hate speech, however, isn’t something I’m conflicted about. 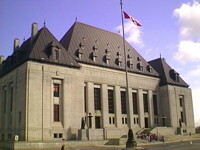 I think the Supreme Court of Canada’s decision in Whatcott gets it wrong from both perspectives. It permits an unacceptable interference with free speech. And, it supports government actions which make things worse for queer Canadians, not better." 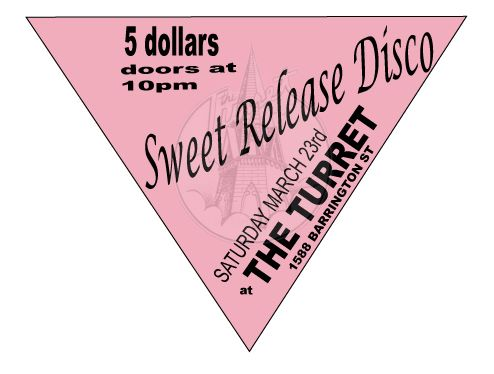 As part of the 125th anniversary celebration of 1588 Barrington Street, two events will focus on Halifax's first community-owned gay club, The Turret.